Donate through Pay Pal This is a gift, but not tax deductible. You do not have to be a Paypal member to pay. Click the Buy Now link below. Donate with a Check Gift, not tax deductible. Check made out to Strawbale Studio, mailed to Deanne Bednar PO Box 733, Oxford, MI 48370. Gift. For tax-deductible, see below. Tax Deductible Donation . A check or money order can be made to our Fiduciary Sponsor, SEEDS** It is Tax-deductible. You will receive a receipt. Strawbale Studio Wish List Got any skills to contribute — or leads on these things? Thanks to Funders! Guess who helps make this work possible? Pay for Workshops with Pay Pal Its easy – Check it out. * * The Strawbale Studio Natural Building Educational Program is being sponsored by SEEDS, a non-profit which Seeks Environmental and Ecological Design Solutions. http://www.ecoseeds.org. The Strawbale Studio Program has formed a fiduciary and outreach partnership with SEEDS to expand its educational capacity. 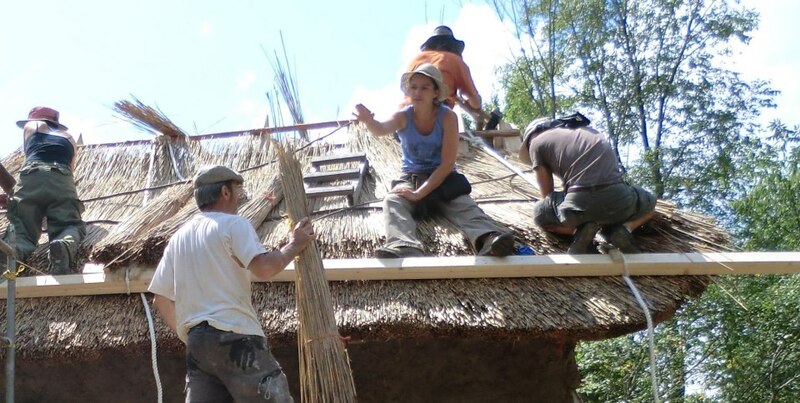 Mission: The Strawbale Studio Natural Building Education Program seeks to lower the ecological footprint of building practices by empowering people to take part in the construction and design of structures and supportive environments that are ecologically sustainable and beautiful. By co-creating and connecting with nature we enjoy and support Life. And of course, it is FUN. Your contribution will be used to provide natural building and related sustainability education through workshops, publicity and outreach, exhibits and presentations on and off site . If you prefer, you may have your contribution support a specific part of the program (partially or in full), see the choices below. General Fund supports the Strawbale Studio as needed. Any amount is helpful, and is certainly emotionally supportive to keep the energy going ! Heating for the Strawbale Studio ~ making it comfortable and useful for year-round tours & programming: For safety, a new high efficiency wood stove would be welcomed. (stove + installation $2400). Field trips & programming for urban youth. 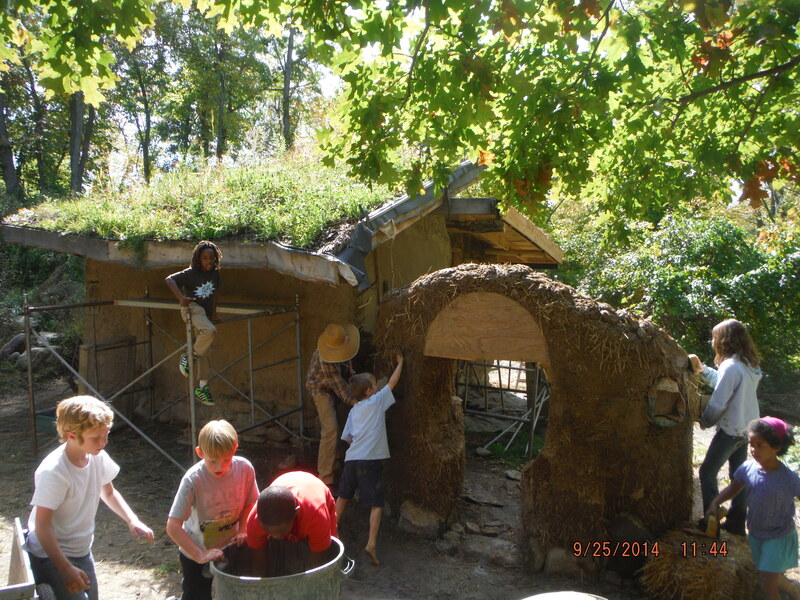 ($25 provides transportation, tour & workshop for 1 youth to have a hands-on experience at the Strawbale Studio). Exhibits & Presentations. $185 provides transportation, hand-outs and other costs for a day-long free presentation to the public. Publicity: printing of 500 copies of the bookmark with basic information about programming and the website ($100). YOUTH BUILD PROGRAM. $5800 provides natural building basics to 12 Detroit youth during a 1 week course. Includes 3 instructors, materials, planning & followup.